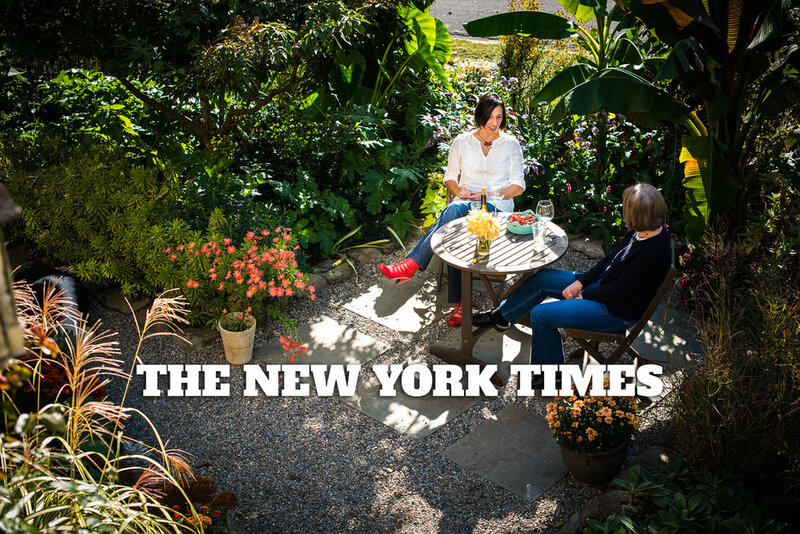 "He'll Try Anything" by Michael Tortorello for the New York Times chronicles Thomas & Melissa's early attempts to establish a garden with no budget and a small child. Photo above by Darren S. Higgins. "The New Natural" by Thomas Christopher for Better Homes & Gardens looks at the combined work of Larry Weaner, Margie Rudderick, and Thomas Rainer, all advocating for a more relaxed, biodiverse American garden. "Grow: Why garden? 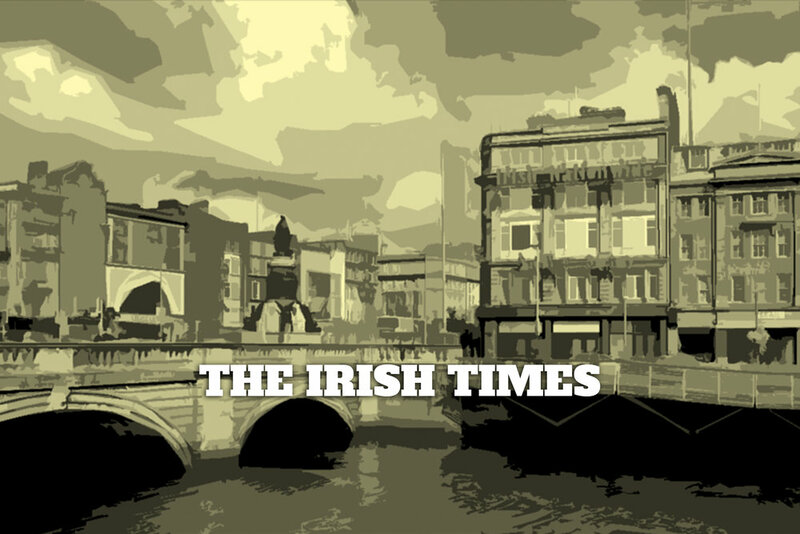 US landscape architect Thomas Rainer explores the big gardening questions" by Fionnuala Fallon for The Irish Times. When do we garden, how, and why? 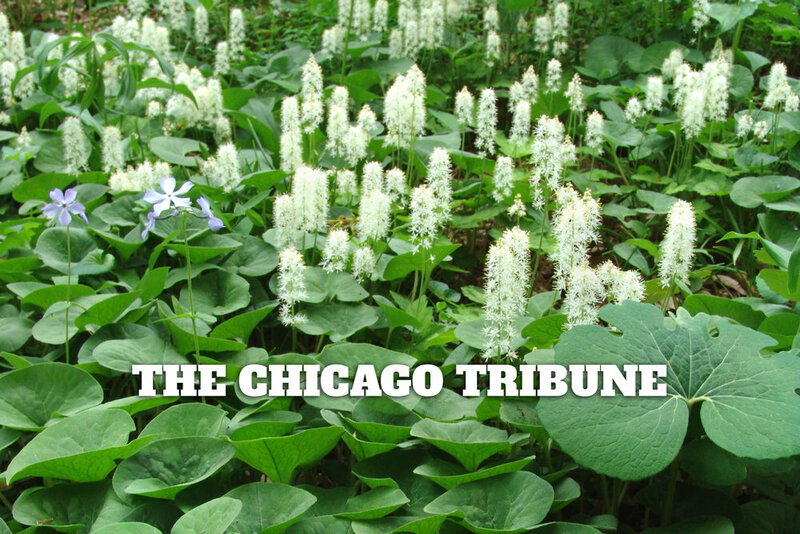 Thomas speaks with Ken Druse on the history of the naturalistic plant movement and what makes the current moment different. 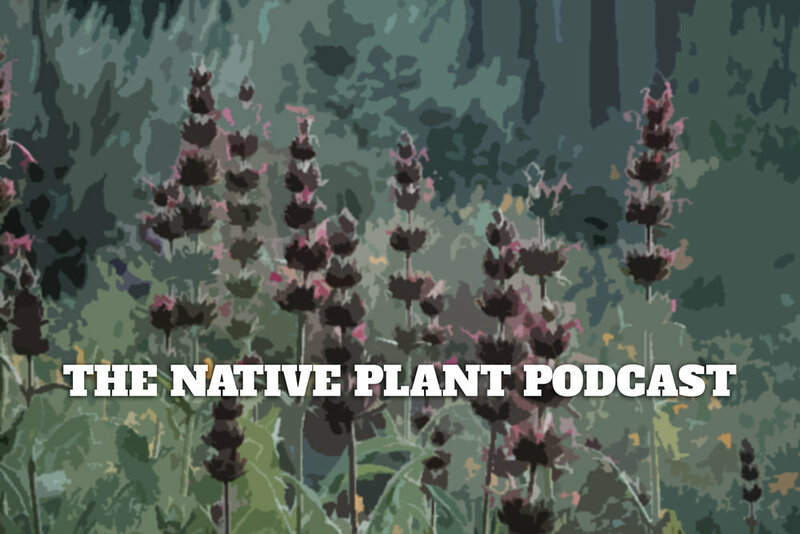 Thomas talks with Mike Berkley and John Magee on the Native Plant Podcast about beer, design, and plants. Thomas talks with Jennifer Jewell of NPR's "Cultivating Place: Conversations on Natural History and the Human Impulse to Garden"